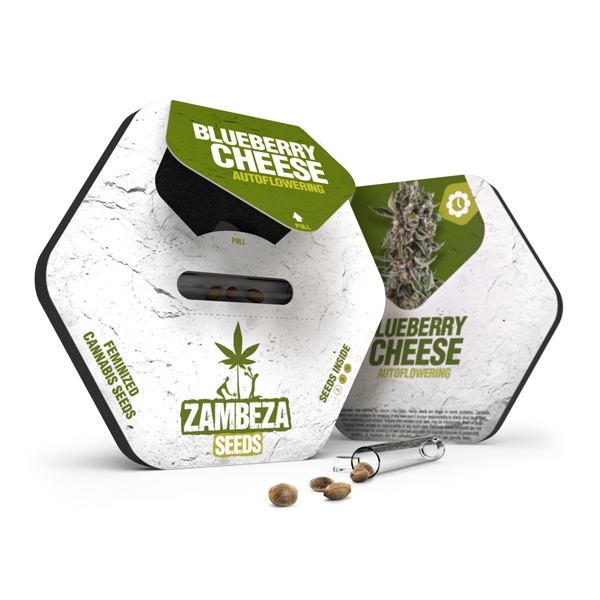 Zambeza’s breeders created Blueberry Cheese Autoflowering by simply crossing the already existing and well-appreciated Blueberry Cheese with Ruderalis genetics. Growers of this strain will be amazed by the wonderful attributes of White Cheese and Blueberry that still manage to dominate this crossing. There are not many autoflowering strains that combine Cheese and Blueberry in such an uncompromising way. These plants stay rather compact throughout their short life cycle of 60-70 days, and don’t exceed indoor heights of 40-70cm. 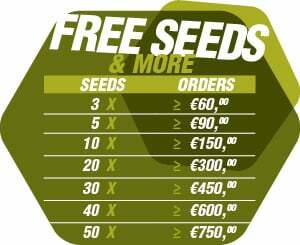 They yield up to 300-350g/m² indoors, and 50-100g per plant outdoors. Outdoor- and guerrilla growers will cultivate plants that are slightly taller. 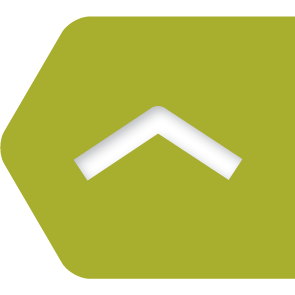 Typical outdoor heights are 50-100cm, depending on conditions. It’s clearly an indica-dominant plant, in both appearance and effect. Blueberry Cheese Autoflowering is an uncomplicated strain with highly stable genetics, making it also suitable for novice growers. Immediately after taking a hit of Blueberry Cheese, one notices the strong but pleasant taste. The aromas coming from Cheese influence the taste the most, but smokers will also find musky undertones. It’s quite obvious that there are still berry flavours within this crossing, otherwise it wouldn’t deserve its name. The effect is a heavy Indica stone that is often contributed by happy feelings, and the urge to giggle about all kinds of things. THC levels are at 17%! 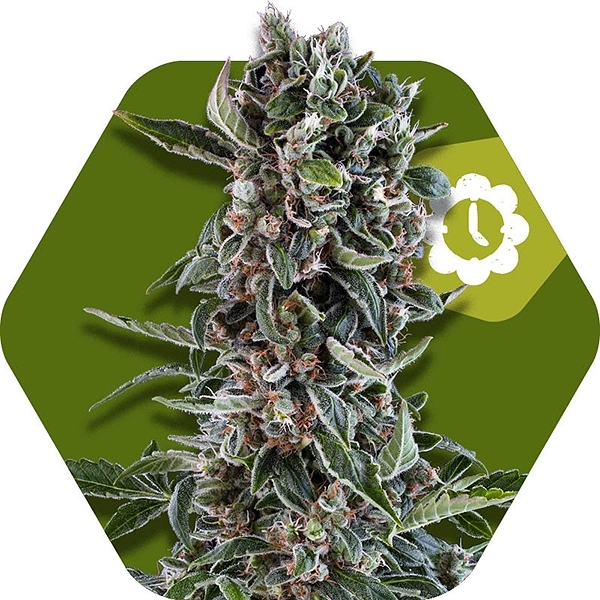 It’s safe to say that Blueberry Cheese Autoflowering is a viable option for growers who are interested in growing Blueberry Cheese but also want fast result. With this strain, they won't need to compromise on too many characteristics. They will still get the real deal, with strong cheese flavours, and only slightly lowered THC levels in comparison to the feminized version. All this, in a very short period of time, and for a competitive price! Title : À essayer ! Comment : Reçu 3 graines en cadeau, jolie petite planteavec une odeur fruitée, typée cheese. Pousse rapidement. À tester ! Comment : The best! Yesterday i received the package,'was very fast,thanks Zambeza!